A brand new treat, coming soon on Reverberations' newly- rebranded incarnation, RvS. 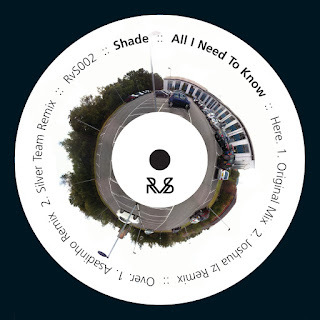 No frills here, just a proper emotive slice of deep house goodness from Barcelona- based producer Shade. 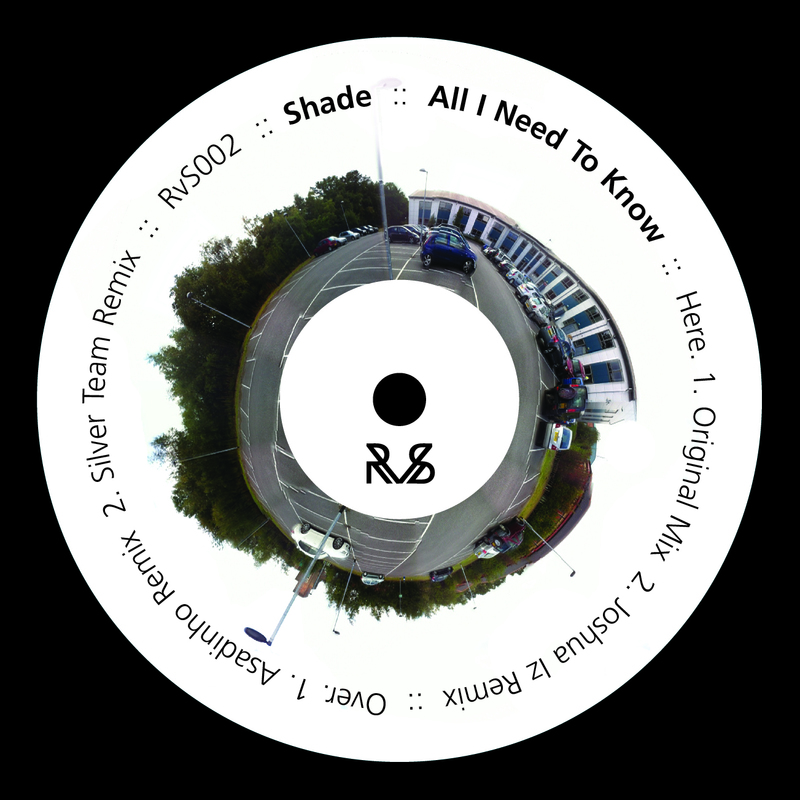 The track is getting a well deserved vinyl release, alongside a trio of excellent remixes from Asadinho, Joshua Iz & Silver Team. The Joshua Iz mix is particularly outstanding to our ears, full of energy and invention. Get a preview of the release below. and be sure to grab this record as soon as it drops!